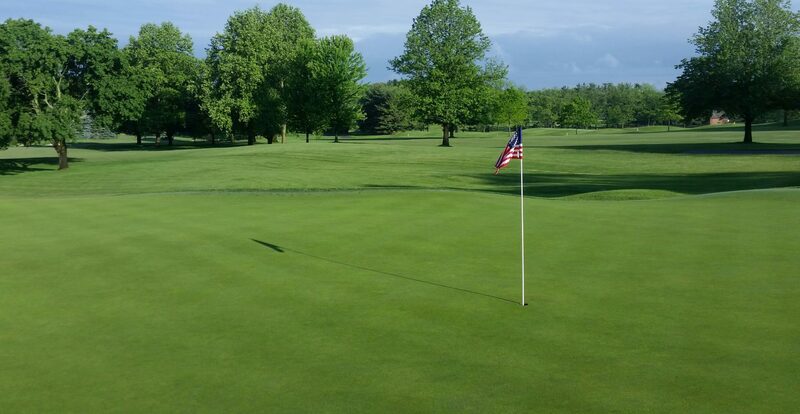 It is a pleasure to be at Elcona as your Golf Course Superintendent. I am a graduate of Purdue University’s School of Agriculture (Agronomy/Turf Science). Before coming to Elcona in 2014, I was the Golf Course Superintendent at Plymouth Country Club for 7 years, and before that as an assistant here at Elcona in 2005 and 2006. I am married to a loving and supportive wife, and we have two wonderful children ages 9 and 6. We also have a very active 2 year old Boxer that spends time with me out on the golf course whenever possible. In my spare time, I enjoy playing golf, woodworking, and spending time with my family. I also serve on the Midwest Regional Turf Foundation’s Board of Directors, a foundation Elcona’s members graciously support each year to further turf research. I look forward to seeing everyone out on the golf course!